Saturday 11th July will see the summer auction of fishing tackle at Mullocks Auction at the Clive Pavilion Ludlow. This sale is normally characterised by the large quantity of good usable fishing tackle. 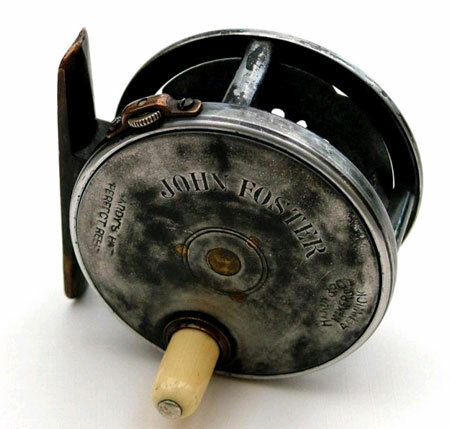 This time we have some classic reels with some high price tags to accompany them. Amongst which is the two Hardy Bougles, one of my favourite Hardy reels which I have had the pleasure of using in the past. 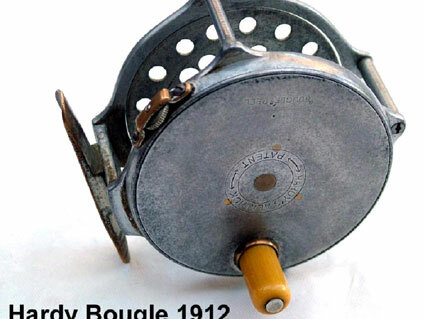 Another fine reel is the Hardy Houghton in alloy, some people think that the Houghton was first sold as a brass faced 2 5/8 inch model only but this reel was originally all brass and later models being alloy. It’s the size which dictates the Houghton- 2 5/8 inch. For further information and to view the online catalogue click here.